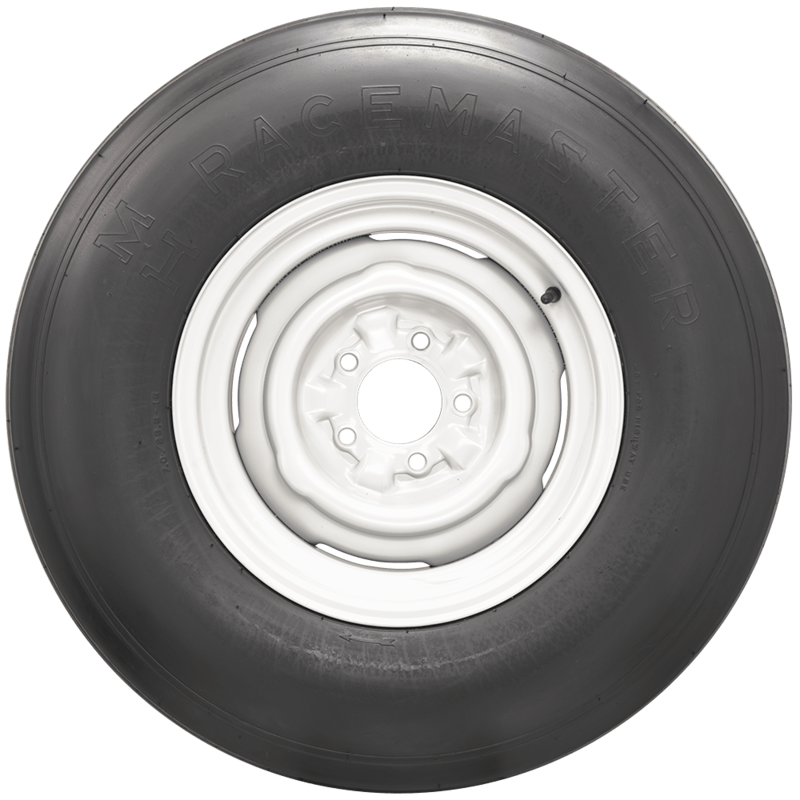 M&H Racemaster offers a wide variety of drag racing slicks, and this is one of the many sizes that work well on several types of drag cars. 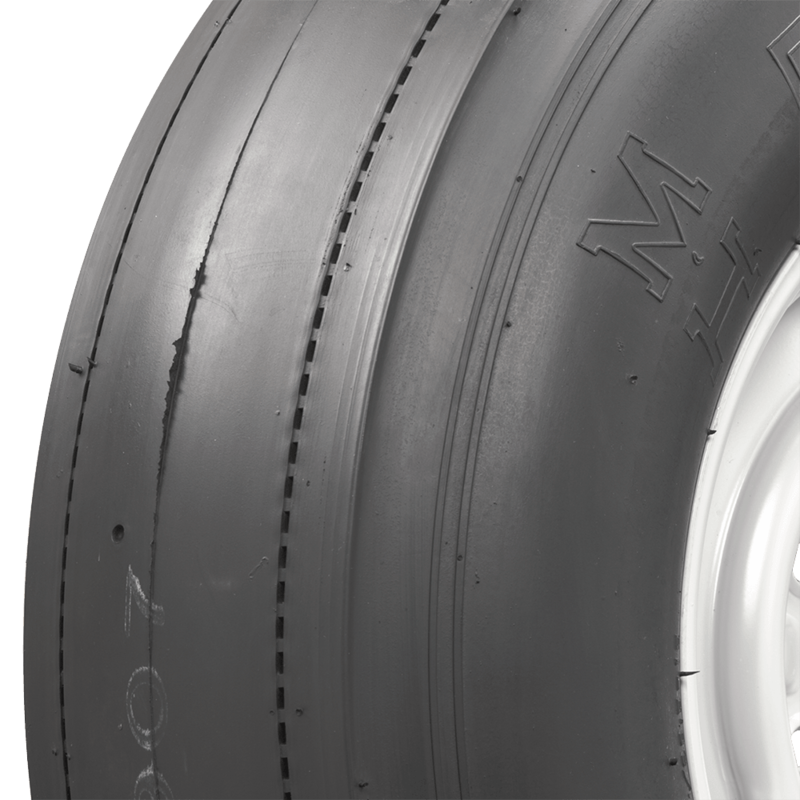 These M&H Drag Slicks feature a HB11 compound and are used in many front wheel drive import applications. If you're looking for a drag slick for your racer, this is it! 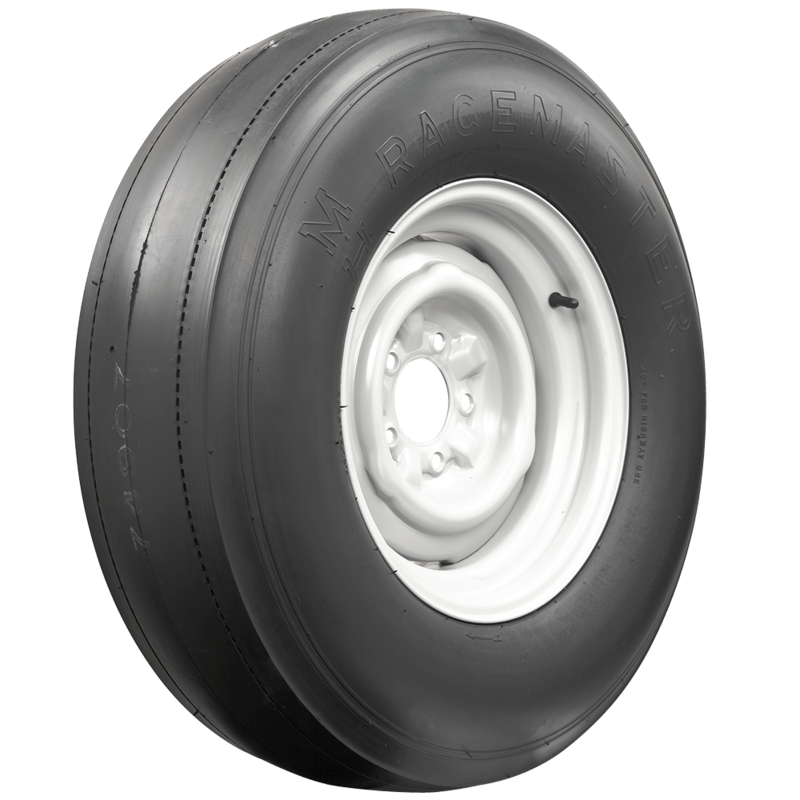 M&H Drag Tires are known for incredible traction and performance. These premium slicks and an excellent choice for your drag car. Made in USA! M&H Slicks are available in Softer #8, Medium #HB11 and Harder #704 compounds from Coker Tire Company. Can I mount this M&H vintage drag slick (MVD007) on an 8" wide rim? The MVD007 tire has a factory recommendation to be mounted with a 7" rim. We do not recommend deviating from the factory recommendations. Diameter, derived from dividing the listed circumference by PI, or 3.14, is 29.30". Is this a radial or bias ply? This tire is bias ply. 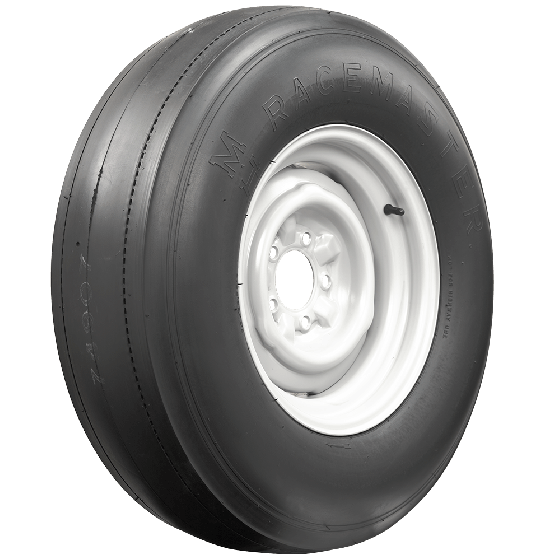 Note that radial tires will always have a capital letter "R" in the size to designate them as radial tires.